With three tournaments to go the finish to World Series is hotting up with automatic qualification for next years Olympics on the line. Singapore will be make or break for the likes of South Africa and England in making the top four, while Australia will be looking to turn around their poor form and finish the Series strong. 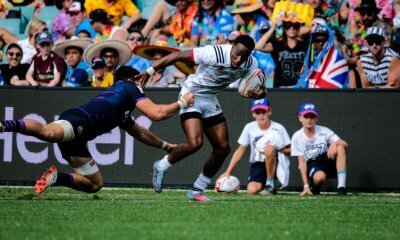 Fiji won their fifth consecutive Hong Kong Sevens with a 21-7 victory over France to go second on the overall Series standings. Fiji showed their class throughout the tournament with victories over Australia, New Zealand, Argentina and the USA, to leave them trailing top spot by seven points with three rounds to go. Samoa continued their brilliant form with a fourth place finish, resulting in them leapfrogging Australia in the overall standings to Sixth. South Africa, England and New Zealand all had disappointing tournaments, with surprise packets Argentina, France and Samoa all picking up more points to keep the race for fourth spot open. Australia faced a tough challenge with New Zealand and Fiji in their pool but it was their performance in the Challenge Trophy that is most disappointing. To just beat Portugal and then lose to Scotland will be of grave concern for coach Tim Walsh. 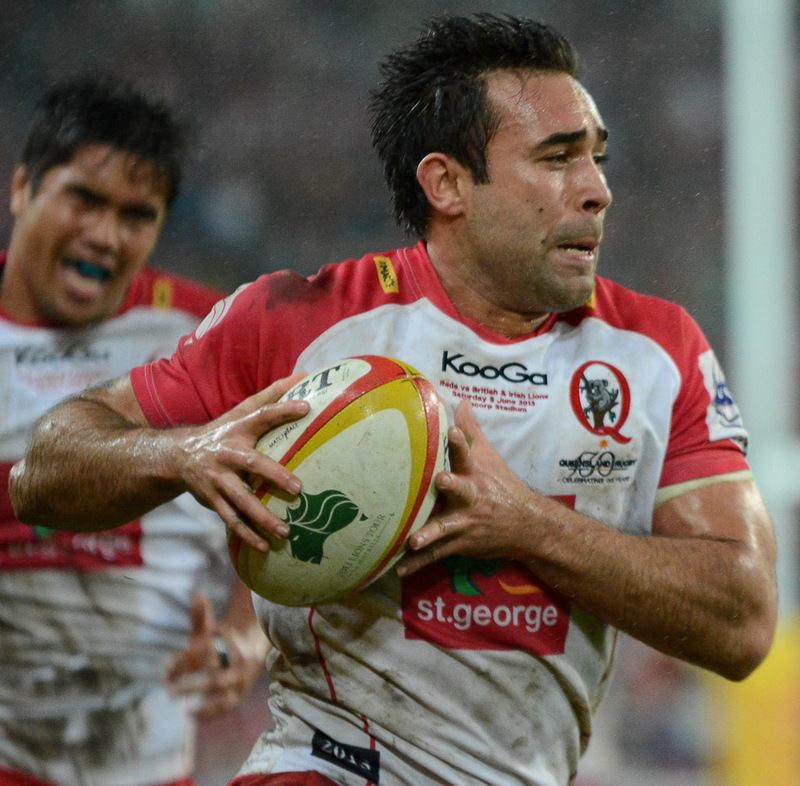 Despite a disappointing Hong Kong Sevens, Australia has been thrown a lifeline with the draw for Singapore. With a pool group of France, Argentina, and Hong Kong Australia have a great opportunity to turn their dismissal form around and make up some points in the overall standings. Although France is one of the form sides in the Series after two second place finishes in the last two tournaments, they are the kind of opposition Australia must defeat if they are to improve as a side. To do so they have got to shut down one of the form players on the circuit in Gabin Villiere, something easier said than done. 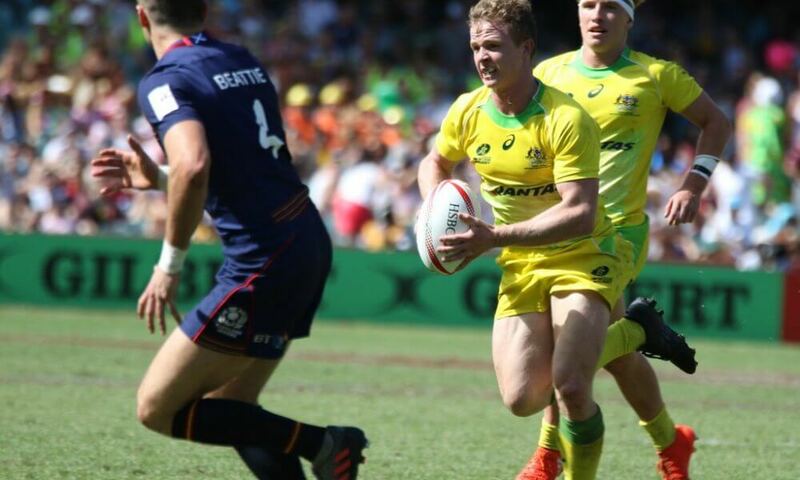 Furthermore, Singapore is a tournament were sides regularly rest their best players after the excitement and physical test that is Hong Kong Sevens, giving the Aussies further opportunity to go deep in the competition. Tuimaba showed how crucial he is for the Fijian outfit in the final against France, crossing for two tries to take out player of the tournament. Sitting fourth and fifth for tries and clean breaks, Tuimaba has created a brilliant partnership with halfback Jerry Tuwai to make him one of the hardest players on the circuit to handle. Another tournament victory for Fiji in Singapore will set up an enthralling finish to the Series, and Tuimaba will be central to it all for Fiji. Iosefo often fails to get the credit he deserves within the USA side, with the likes of Pinkelman and Isles usually ending up in the tournament dream team sides. 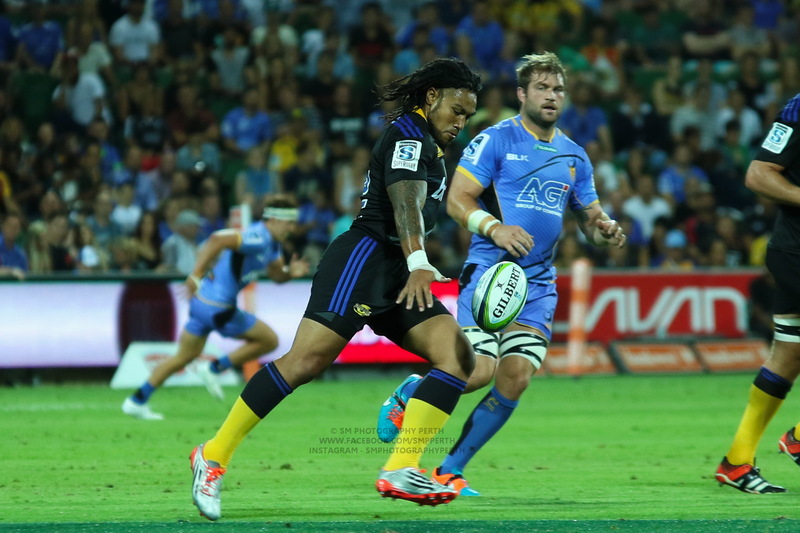 However, it is the work rate of Iosefo that allows the US to use their big men and speedsters in the way they do. Iosefo sits fifth for overall runs with his ability to get the US on the front foot crucial to opening up Isles and Tomasin on the outside. Furthermore, Iosefo’s offloading ability has seen him throw the third most for the Series allowing the US to exploit the opposition up the middle with there big men off the back of second phase ball. Iosefo has been crucial to the USA in turning their side from one of great potential to Series leaders with three rounds to go. Johnny Vaili has always been pivotal for the Samoan attack, often providing the deft touch within a power packed side, however, in Hong Kong he took his game to another level. Vaili has shown flashes of brilliance over his short career, but now looks to be adding a level of consistency and maturity that makes him such a threat. 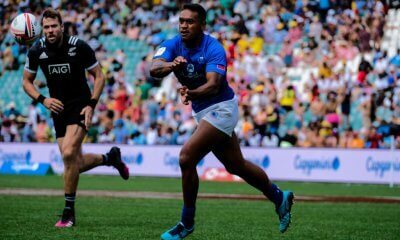 Being the central playmaker for the Samoan’s, Vaili has been criticised for throwing rash passes when the pressure is on but on the weekend, his ability to build phases and wear the opposition down resulted in him being named as part of the dream team for the tournament. If Vaili can continue his rich vein form Samoa will once again be a handful in the Cup knockouts, particularly with Samoa’s favourable draw.